voice and rhythmic guitar, she’ll take you on a journey that evokes emotion and leaves you breathless. In 2011, Sabina was selected for the World Championship of Performing Arts and was a 2017 Georgian National finalist for Eurovision. radio and she has performed at numerous festivals all over the US, Europe and Georgia. She is currently collaborating with L.A based music producer, Kevin Jarvis (Iggy Pop, Elvis Costello). 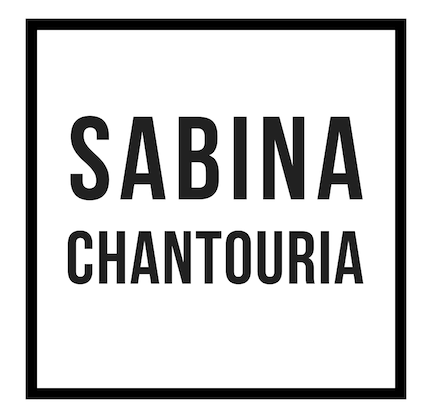 Sabina Chantouria released her single Stranger in collaboration with Sweden Songs. 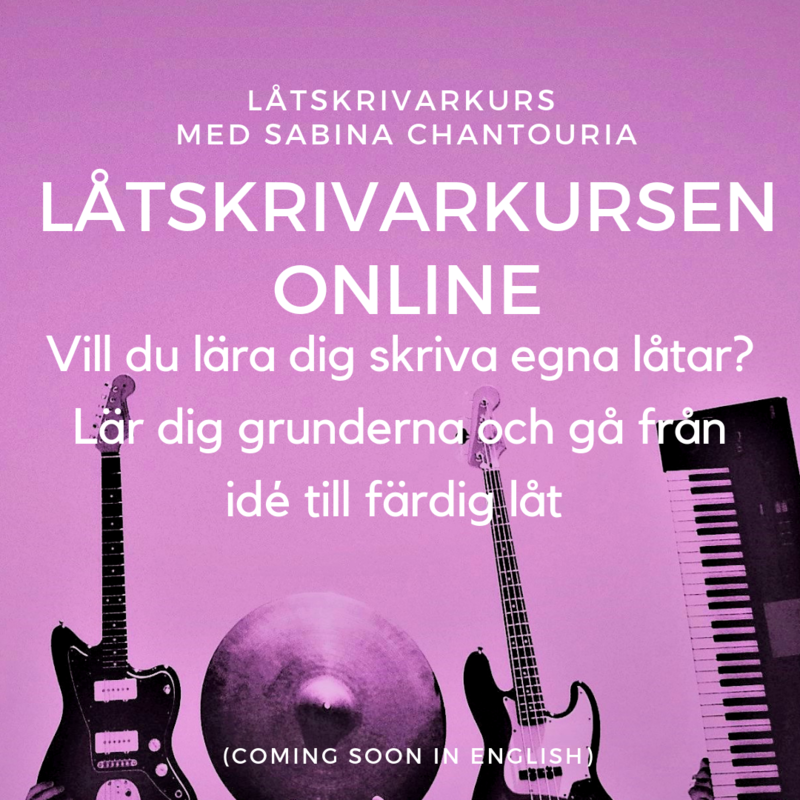 Music and lyrics are written by Sabina Chantouria and the song is produced by Amir Aly in YLA-Studios, Malmö.